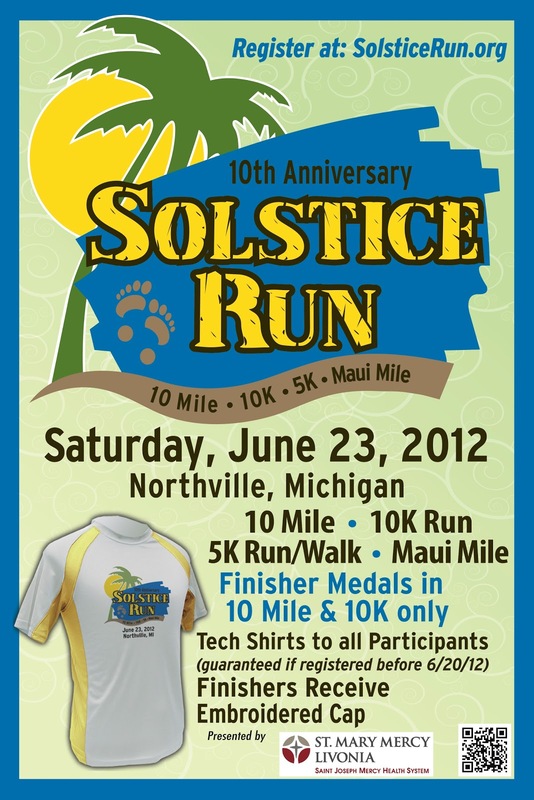 DETROIT RUNNER....: Kona Running events - Solstice up next in 10 days! Kona Running events - Solstice up next in 10 days! 3 miles on the schedule today....finished strong but still feeling it in my hips. Here's our Race Director for all of the events including the Solstice Run, Wicked Halloween Run and the ShamRockNRoll Run. Plus he's got a staff that's top notch! Alan Whitehead, our Race Director! Wondering if these events are fun? Check out some of my pictures from their previous events including the last two years of the Solstice Run, the Wicked Halloween Run and the ShamRock N Roll run. This will be my fifth race with Kona. They are some incredibly fun runs - join me! Just a bit - next time you are in town maybe! I agree. Would love to do this race! Will have to keep this one in mind for next year.